Are you planning to visit also the Amalfi Coast? 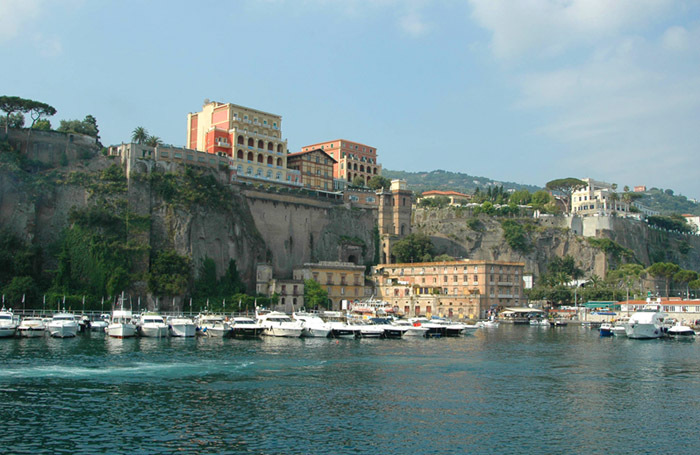 Then you can take advantage of our "package Sorrento - Positano", that includes four nights in our hotel in Sorrento and three nights in Positano, in our sister hotel. 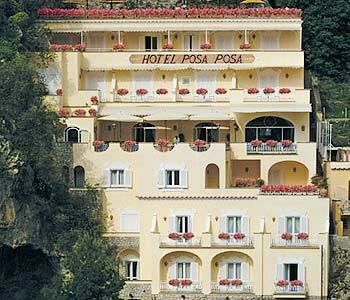 This offer includes a sea view room in Sorrento and a Superior or a Junior Suite in Positano. 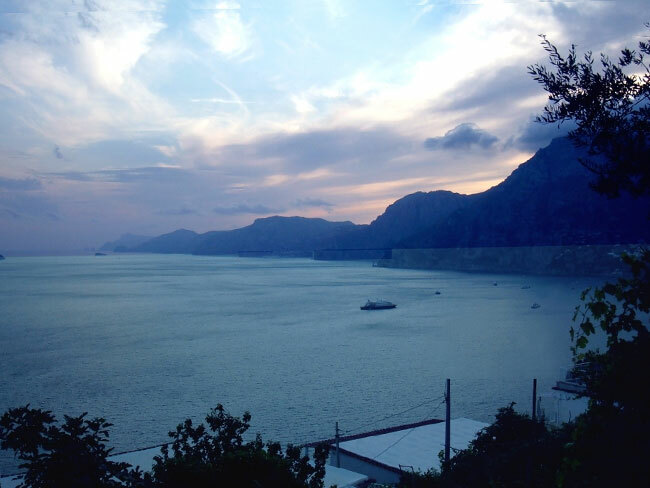 Transportation from Sorrento to Positano is included. 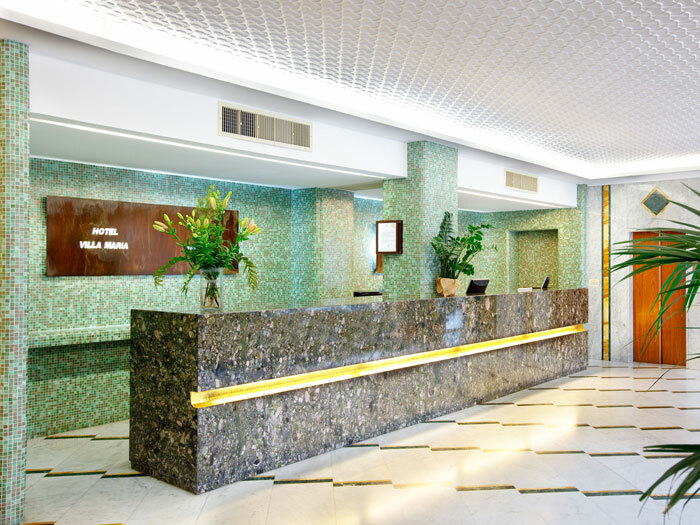 The Hotel Villa Maria is a modern, pleasant accommodation right in the heart of Sorrento, just few steps away from the seaside and the central Piazza Tasso. 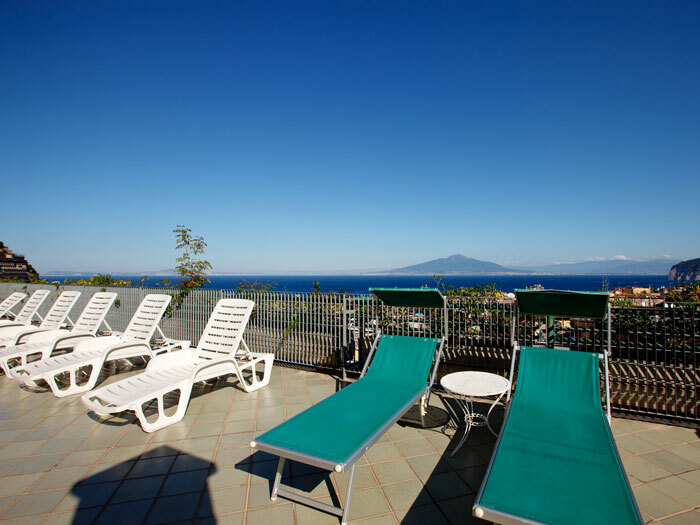 The hotel's grand panoramic terrace provides spectacular views of the Volcano Vesuvius, and the open-air pool provides refreshment after bathing in the sun. The private restaurant serves all regional specialties and the hotel itself is the perfect place to discover the magic and beauty that Sorrento has to offer. 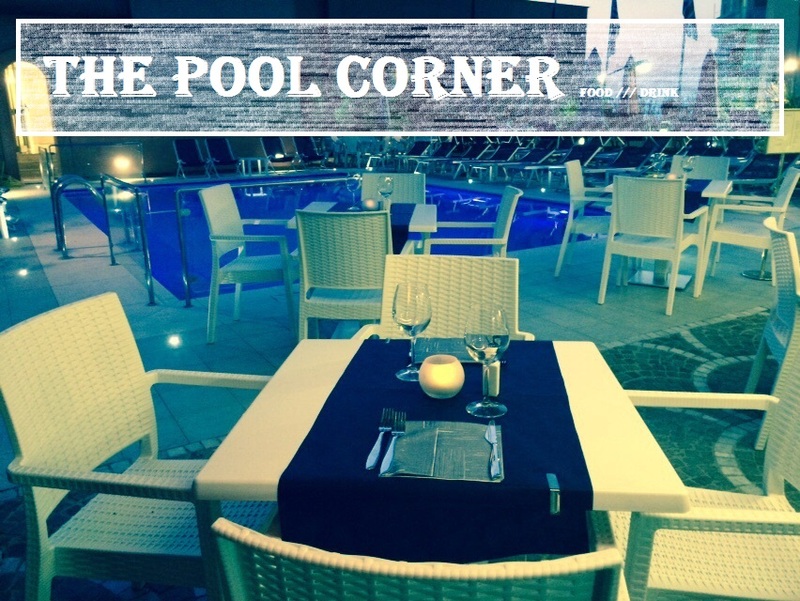 Located by the poolside, "The Pool Corner – bar & restaurant" offers to our guests an unforgettable experience with its charming and relaxing location, perfect to enjoy a drink until sunset and with its fine menu from tradition studied by our chef to make unique your dinner by candlelight. Do not miss this opportunity…book a table !! !